Complimentary valet or covered self parking available. Public transportation available directly to the property. Private dining room for up to 10 people available. Welcome to the top of the food chain! With Executive Chef, Tanya Broesder, at the helm, Masselow's Steakhouse sources only the finest cuts of corn-fed, Midwestern beef to bring to your table. This is done through an extensive tasting process to make sure every cut meets our highest standards for quality, taste and texture. 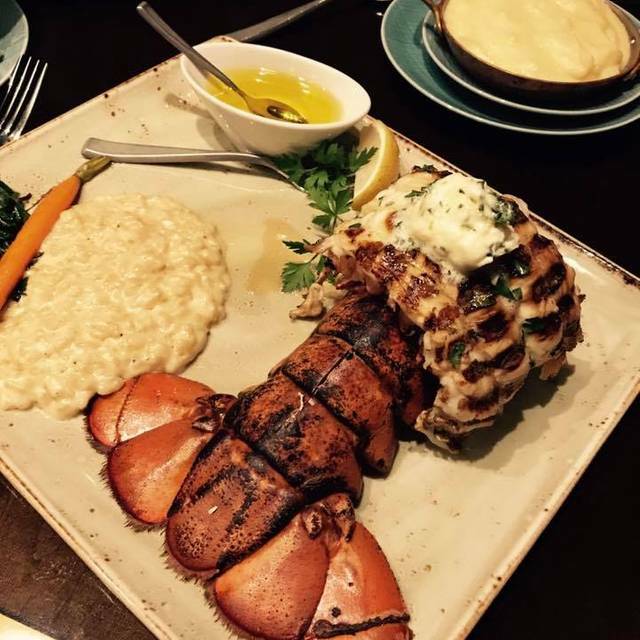 You can also enjoy the best the oceans and rivers have to offer with a fresh seafood selection that is held to the same exacting standards as the steaks. That means you’ll only get the best of the best on every plate. We’ve even curated an extensive list of more than 325 domestic and international wines, along with an excellent array of craft cocktails perfect for pairing. In the hands of our expert culinary staff, every dish at Masselow’s becomes a true labor of love that you will not soon forget. And all that love is served up in the welcoming atmosphere of a dining room inspired by the culture and history of the Kalispel Tribe. I went there for breakfast. Excellent service food was great. Very nice atmosphere was able to have great conversation with good friends. I highly recommended them. Absolutely fantastic food and service. That’s kind of an understatement, too. Good steakhouse. Not excellent but good. The service however was outstanding! I will return for that alone. Great service, excellent steak cooked perfectly. Pretty expensive. 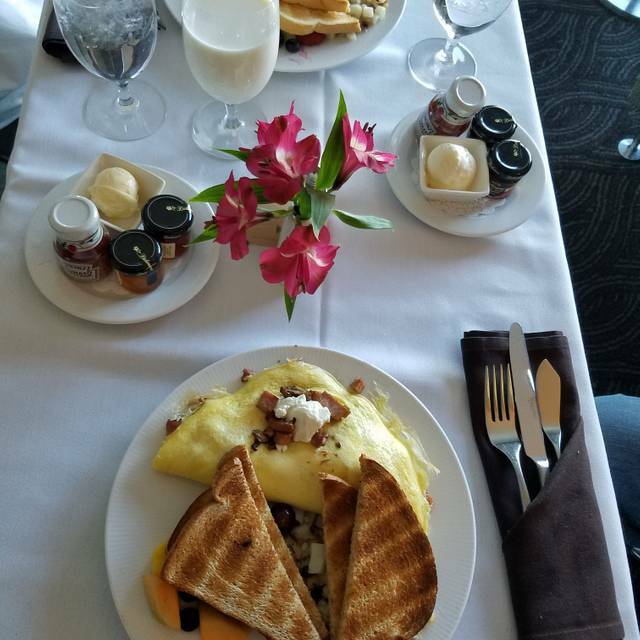 The food, drinks and service are always top notch. Love the experience. Best anniversary dinner in the last 16 years. Cory was amazingly helpful and attentive. Can’t wait to come back again. You can never go wrong with Masselow's. Always great food, excellent service, and a singular experience. Corey was our server this last visit, and many visits in the past. He takes care of us like we are his only customers and makes sure that our dining experience meets our expectations everytime. 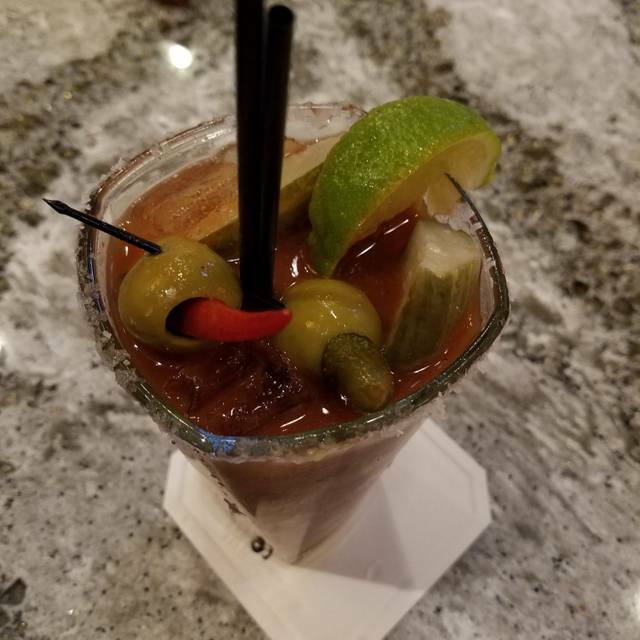 If you are at the resort, definitely plan on a trip to Masselow's. It's my favorite place to eat in Spokane. The food is excellent and perfectly prepared. I love everything I've ever eaten there - never a bad dish. The staff is always considerate and attentive - the best! The only complaint I have is that there is usually a large and loud group there when we are trying to have a quiet dinner. Hard for the staff to control this, I know. We were the first to be seated and it took over 45 minutes for our meal. Our waitress acknowledged us twice. Had we had good service with my $102.00 dinner for 2 people I would have rated you higher. She acknowledged the gal besides us and could have simply made comment to us but didn't. You expect better customer service when eat at a high-end restaurant. My sister who was the third person in our party would agree. Always great food and a nice atmosphere. Cory is an amazing later. Just seems a little pricey. great service, very tasty food, beautiful environment, expensive. One of the very best dinners we’ve had. The staff was wonderful. The only problem is the noise level. Please do something to alleviate that. As usual, everything was perfect. Great ambiance, service and outstanding food. Celebrating our anniversary. Server was amazing. On top of everything. Our water glasses were never empty. Food was great and cooked to perfection. Can’t wait to go back! Steak was cold. 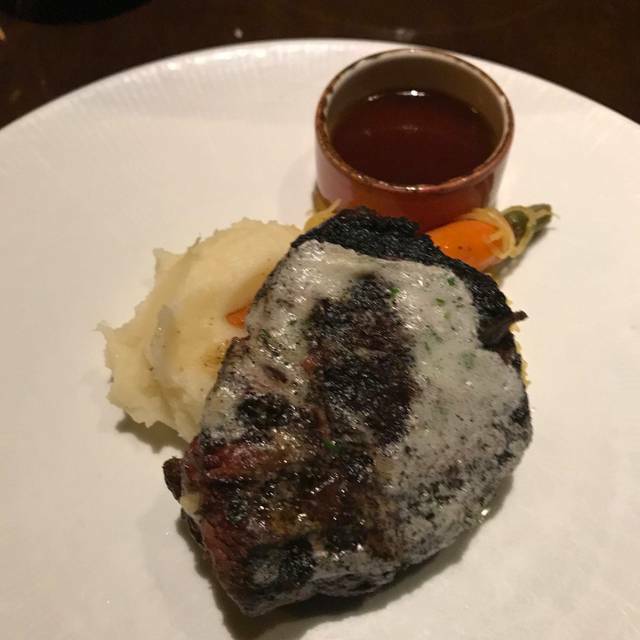 As a prime cut steak- I expect paying that much it wouldn’t be as thin as a piece of bread, bland with no flavor and cold. Disappointed. Seriously the best meal I have ever eaten out! Everything was seasoned to perfection! The staff were amazing as well! Very accommodating and pleasant! Great food! 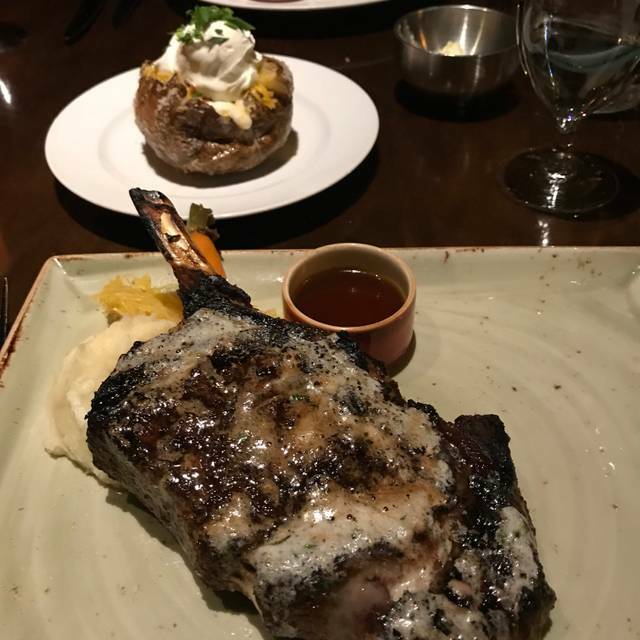 Best steak that I have had for a long time. Flavorful and tender. We celebrated a birthday and will definetly be back again. Sorry, but the food was good - not spectacular as prices might suggest it should be. The waiter wasn’t very personable and just as you’re about to ask him a question, he was too quick to leave your table. Ambience - very secluded tables so although it may be great for young people on first dates, it didn’t add any appeal. Food was fabulous! Our waitress on the other hand was nowhere to be found. I imagine she would be busy as the other waiters and waitresses were but we never saw her at other tables. I always have enjoyed the food at Masselow’s and this time was no exception. Delicious! Our waiter seemed a bit frazzled and we felt rushed but he was good and he paid alot of attention to us, food was out to us quickly. We were seated at a table that faced a door where wait staff was in and out quite a bit. All in all, I would come back again and I know things can’t always be perfect. But that has been what I’ve experienced before so expected it again! Love it!! Great service.. good food.. the place was clean pleasant the steak was amazing.. we will definitely be going back..
We had a great time! Came out for restaurant week. The ribye and potatoes were amazing. Every dessert we had was out of this world! They even took the time to write a special messahe on it for my husbands birthday. Our server, Jen, was outstanding. She made the whole experience even better with her great service and personality. We felt it was a great price because it was restaurant week so we were very happy. If we were dining in at regular price the only thing i would hope to be different is the amount of potatoes an veggies. The portion was small compared to the size of the meat. Likely most people are happy with more meat less sides but I was wishing for more carrots! We would definitely visit again! Especially for that creme brulee! Amazing food, excellent service and surprisingly intimate setting tucked into the second floor of a casino. We will be back! Typically, I rave about Masselow's, but not this time. My colleague and I felt rushed, the beef was not high quality, and the overall experience less than optimal. We went for restaurant week and ordered the rib eye. Was told they used a lower grade than normal. Both our steaks were too tough to eat although the flavor was excellent. I think they should have prepared the same as on the menu with a smaller portion so we would have experienced the true Masselow's. We had a great dinner, our server was knowledgeable and showed up at all the right times. The food had unique and great flavor. The menu is diverse and offers something for all diets. 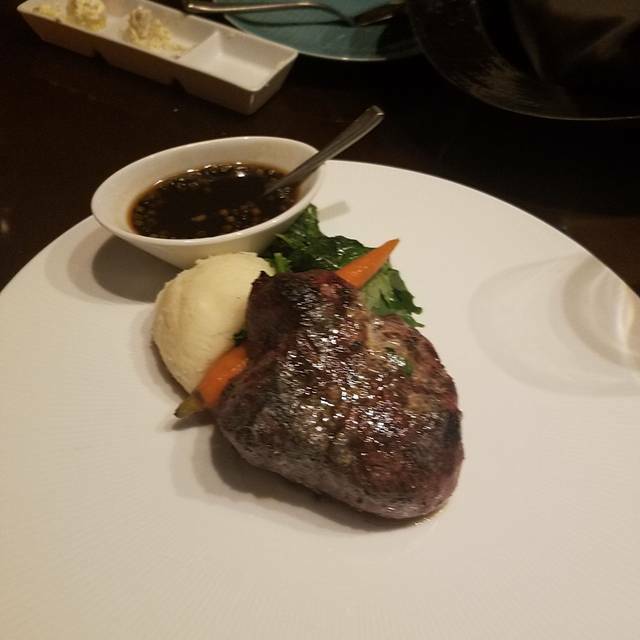 Quality of the food was poor, my wife’s steak was 1/3 fat that she did not eat., waiter notes it but did not do anything about it. Highly over rated and thank god I only spent 70 instead of 120 ( restaurant week). I will not go again. We selected from the Restaurant Week menu but were disappointed with the quality of the steak we received. 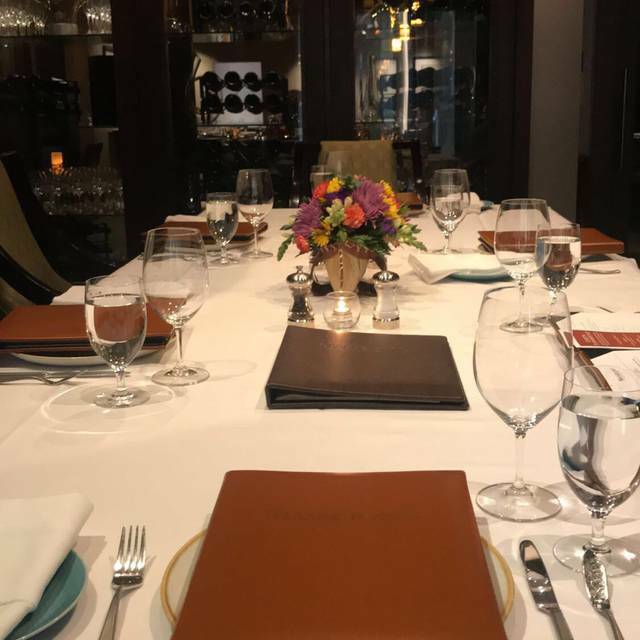 In speaking with other dinners, we were told that Masselow's serves a lower quality of steak when customers select from the Restaurant Week menu as compared to the regular menu. It was a great let-down in both the food and the treatment of your customers. You should be ashamed. Always great food and great service, I highly recommend this place, especially for breakfast. Extremely friendly staff! Had a great time. Food was amazing. 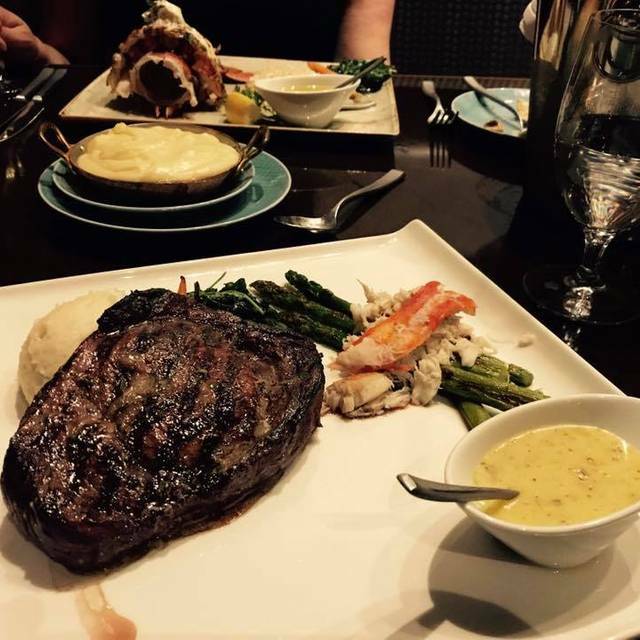 Restaurant is far from casino, which is nice for dining with friends and family. Service was fabulous. We chose this place to have our anniversary dinner. The food was delicious and the service was very good. They even have us a wonderful desert for our anniversary. We highly recommend this to others. Our Steak and salad was once again, absolutely delicious. But if you want want the very best experience, request that Nadia be your server. She is the epitome of what an excellent wait-person should be. She always has a smile and a wonderful personality, and her recommendations are always spot on. The food at Masselow's was incredible! 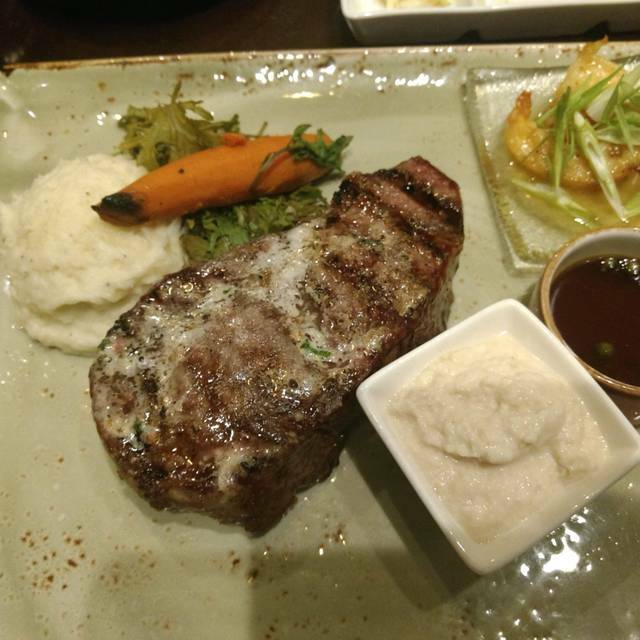 The steaks melt in your mouth and the sides are amazing, overall this meal was fantastic. The restaurant is classy but not too formal or stuffy and the employees are so kind and helpful. This is our new go to special occasion restaurant.